To celebrate his birthday, Trey Songz has decided to surprise his fans with 2 brand new 10-track albums. 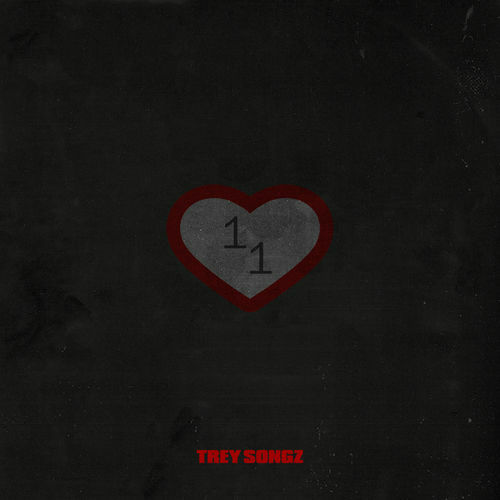 The first one is titled 11 and contains features from Ty Dolla $ign and Tory Lanez, the second one is named 28 and comes with features from Swae Lee, Dave East, Jeremih, Yo Gotti, Chris Brown, Fabolous, Rich The Kid, Tory Lanez and more. 11 has a traditional R&B vibe, while 28 showcases modern hip-hop and R&B.